Spousal support, along with other legal family matters, can be peacefully settled by both parties. However, significant issues like this usually need professional help by a compassionate lawyer who considers the best interest of both parties and the family. According to Smith Horton Law, the importance of seeking professional help comes in when a legal issue begins to affect the family adversely. Unlike child support, alimony computation doesn’t have “worksheets” and depends on the state’s laws. Alimony is financial support granted by the supporting spouse to a dependent spouse for his/her maintenance. The recipient may get the spousal support monthly or in a lump sum. Apart from this, alimony may also include the transfer of title or possession of personal property. Recent statistics show that 97% of 400,000 alimony recipients are women. But today’s cultural shifts see more female breadwinners, more wage-earning couples, and more male alimony recipients. Spousal support laws and guidelines have kept up with the times and address this legal matter beyond gender roles. In most cases, there will be a spouse who is more financially stable or earns more than the other. The existence of a dependent spouse takes place when one spouse gives up his/her career to invest time in taking care of the family. READ Can Children Make Custody Decisions? Disparities happen when a spouse with higher earning power eventually replaces some or all of the assets, while the dependent spouse will resort to asset liquidation. Alimony comes in and levels this kind of inequality. The rules of alimony change in the case of one or both spouses remarrying or finding new life partners. A dependent spouse’s financial support can meet termination once he/she moves in with a new partner. This is also the case if the dependent spouse commits illicit sexual behavior, then the supporting spouse will be free of financial responsibilities. However, if the supporting spouse commits such acts, then the court awards alimony to the dependent. 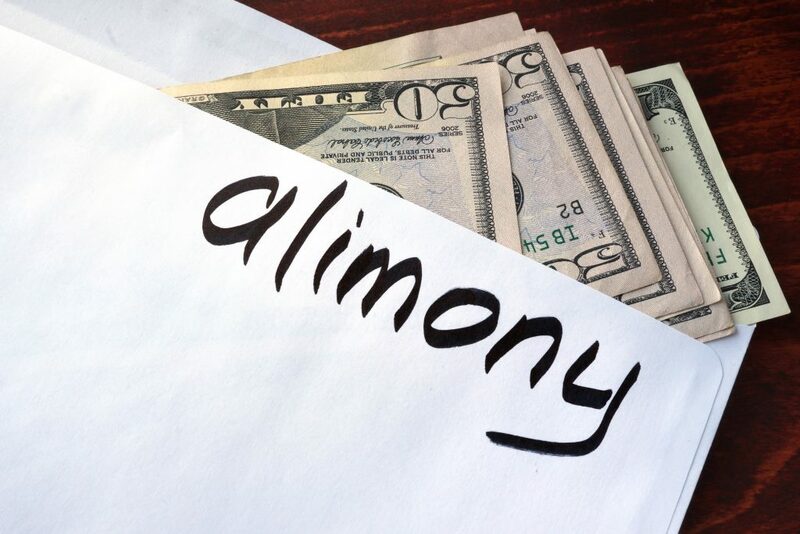 Above are only some things one needs to know when considering filing for alimony. Since different states operate under various laws, experts advise to be vigilant and seek the help of a professional.